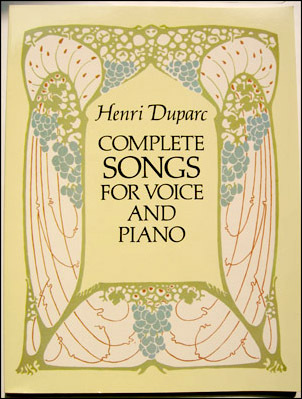 Next to tackle is, "Henri Duparc: Complete Songs for Voice and Piano"; Dover Publications, 1995. 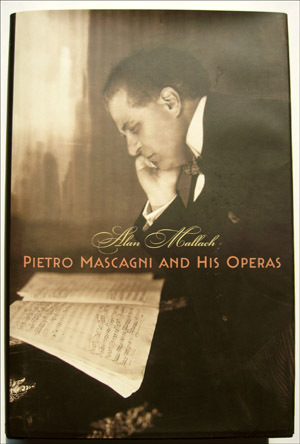 The sheetmusic consists of sixteen songs and one duet (La fuite) set to works by Goethe, Gautier, and Baudelaire. 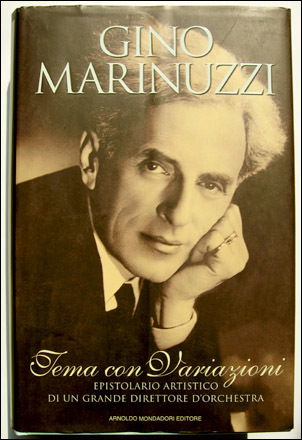 Included are "songs of love and regret, of soulful reflection and protest, of hope and flight and resignation." Whoa, hay...slow down there buddy. This is all a little to emo for my blood. It will be a challenge to suffuse it with a little OC-flava, but I think I'm up to task.